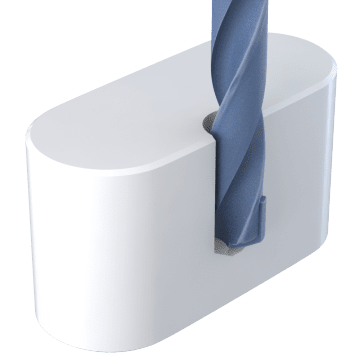 A good choice for general heavy-duty drilling applications, these carbide jobbers-length drill bits are the most commonly used bit length and provide a good balance of strength and accuracy. 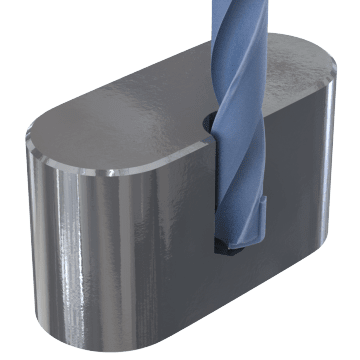 The solid carbide construction provides good wear resistance at high speeds and is well suited for drilling into the toughest materials, including cast iron, nonferrous alloys, glass, and composites and other plastics. Drill holes in steel and similar materials with these drill bits. 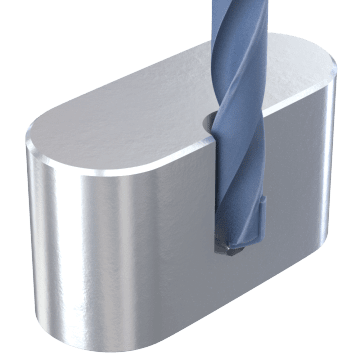 These drill bits are a good choice for drilling into stainless steel. 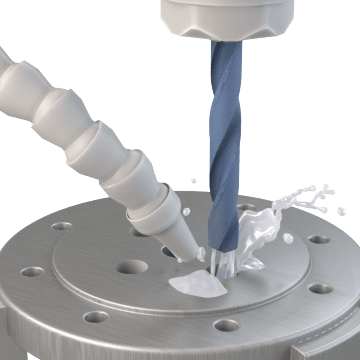 When creating holes in nonferrous materials, these drill bits provide good performance and accuracy. 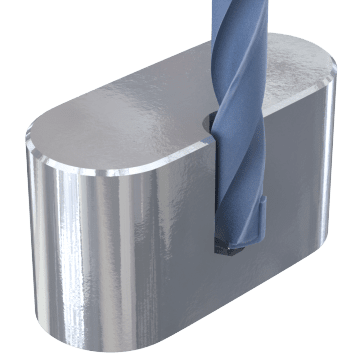 Choose these drill bits for drilling into heat-resistant materials. Make holes in synthetic materials with these drill bits. 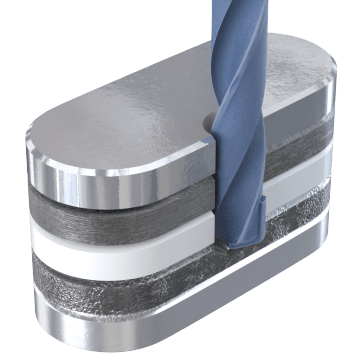 They are suitable for drilling into materials such as carbon-fiber-reinforced polymer composites and materials containing epoxy and BMI resins. 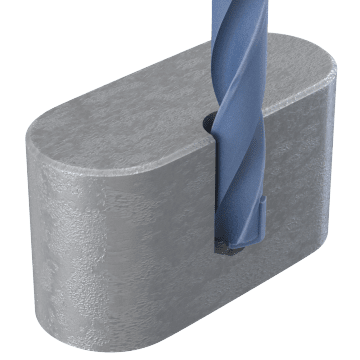 Use these bits for drilling into a range of materials, including stainless steel, cast iron, and heat-resistant steel alloys.